Gaile S. Cannella is an independent scholar who has served as a tenured Full Professor at Texas A&M University, College Station, and at Arizona State University, Tempe, as well as the Velma Schmidt Endowed Chair of Education at the University of North Texas. 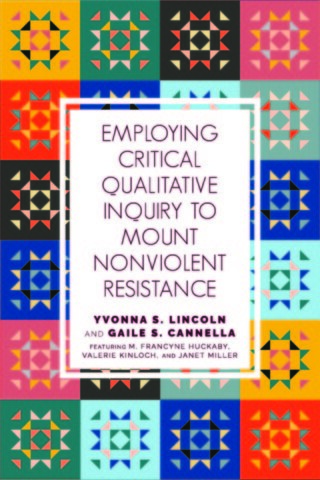 Her work has appeared in a range of journals and volumes, including Qualitative Inquiry, Cultural Studies - Critical Methodologies, and International Review of Qualitative Research. 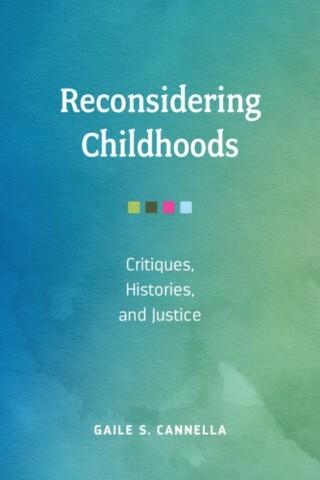 Her most recent books are: Critical Qualitative Research Reader (2012) with Shirley Steinberg; Reconceptualizing Early Childhood Care and Education (second edition 2018) with Marianne Bloch and Beth Swadener; Critical Qualitative Inquiry: Foundations and Futures (2015) with Michelle Pérez and Penny Pasque; and Critical Examinations of Quality in Childhood Education and Care (2016) with Michelle Pérez and I-Fang Lee. 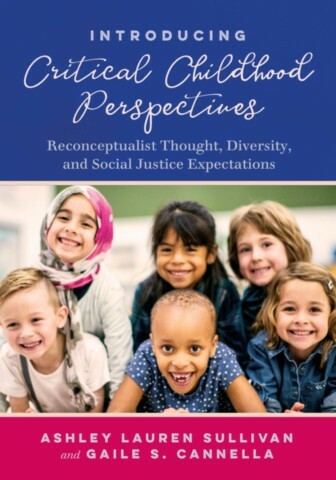 She is currently working on research projects that include: early years critical perspectives in education, and critical qualitative inquiry as public activisms and unthought imaginary. Dr. Cannella received the 2017 Reconceptualizing Early Childhood Education and Care Bloch Career Award.